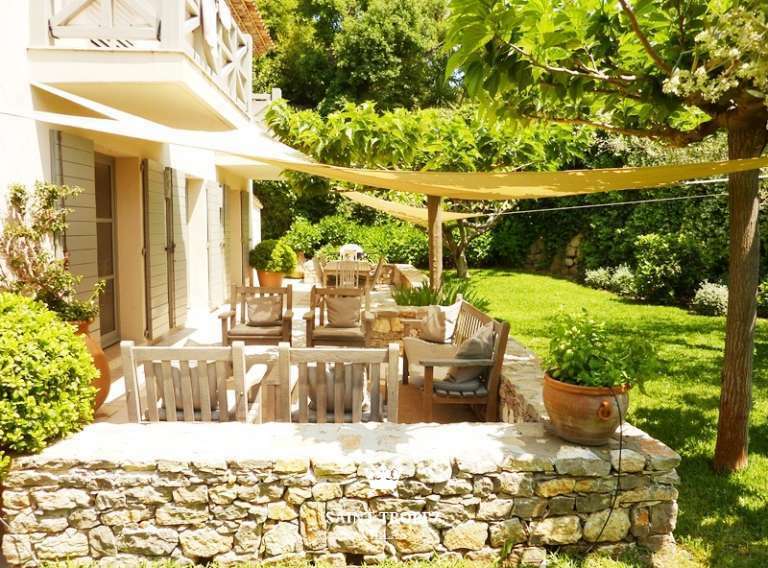 Villa Barbara is ideally situated just behind ‘Place des Lices’ at walking distance from the centre. 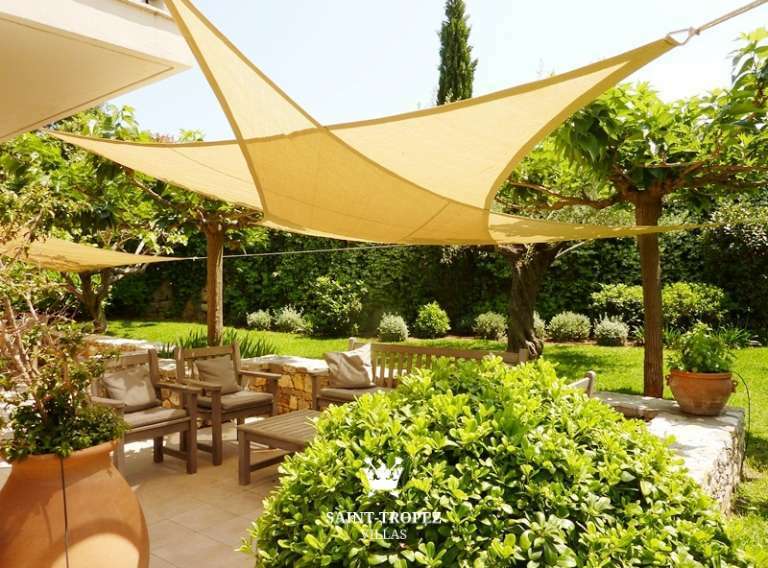 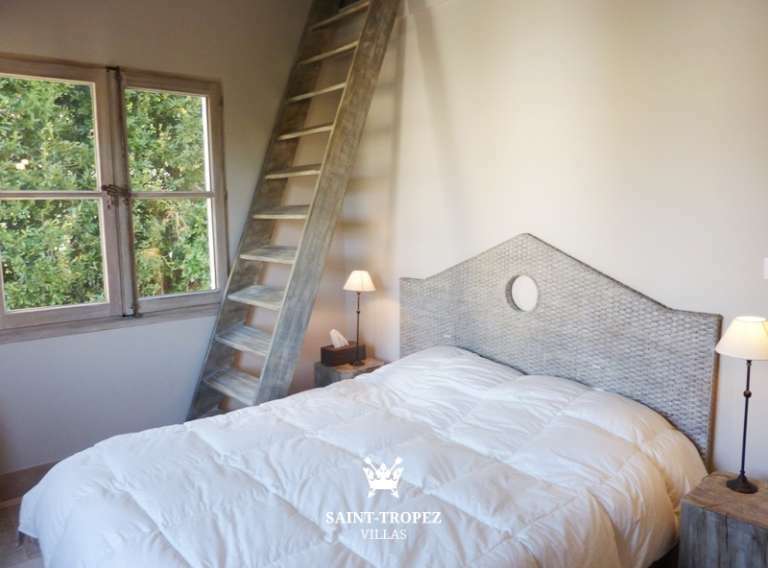 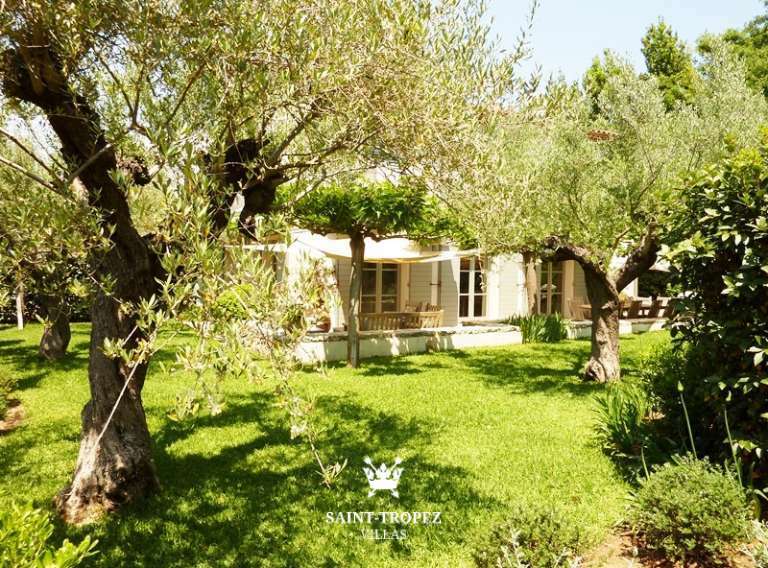 This unique accommodation is situated in a quiet surrounding with yet all the various well known aspects of Saint-Tropez to enjoy nearby. 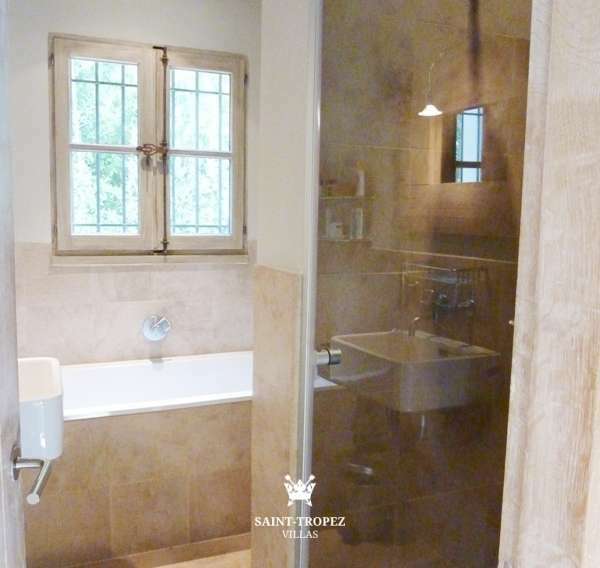 It’s a typical local house which has been completely renovated recently, using materials of the highest quality. 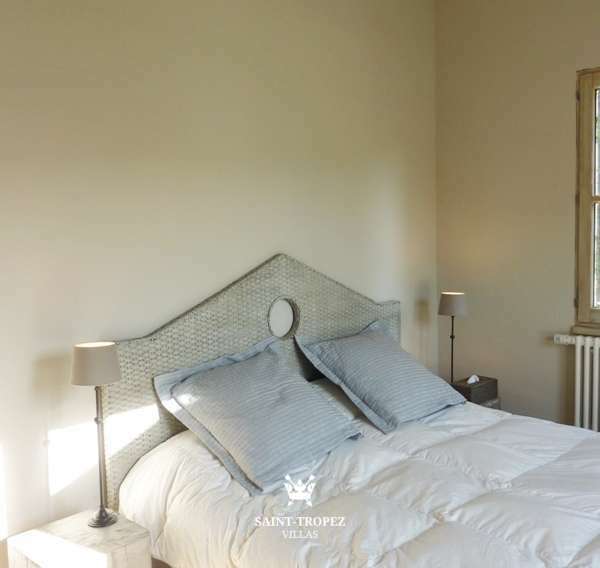 4 double bedrooms with two bathrooms are on the first floor. 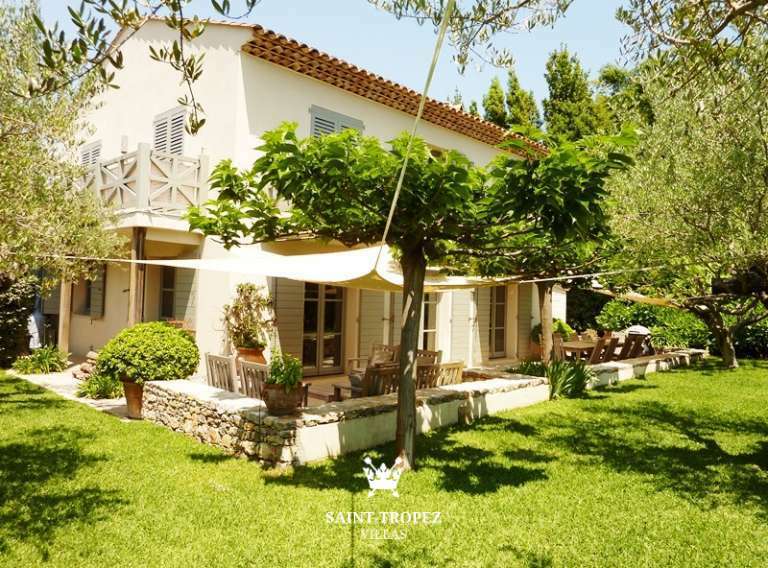 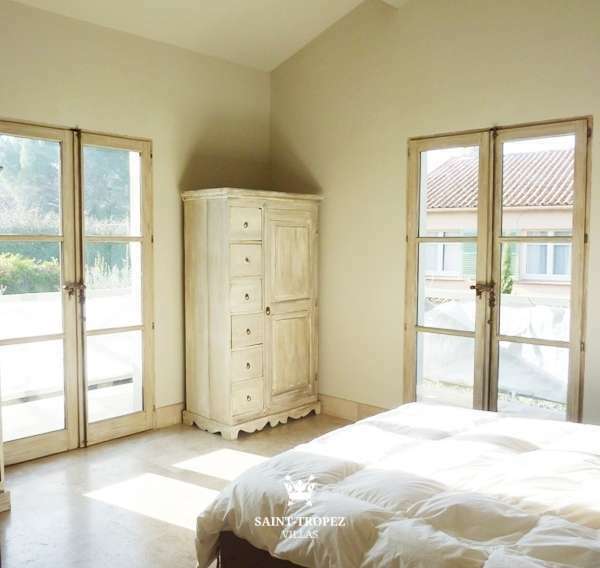 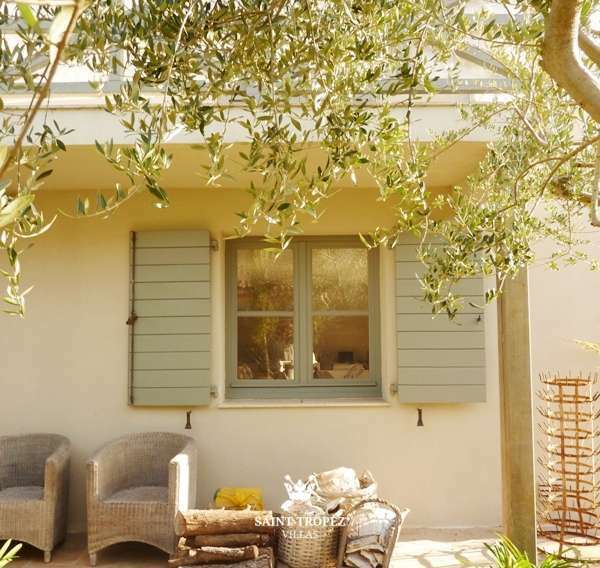 The villa has a spacious living with French doors towards the large terrace and a fire place. 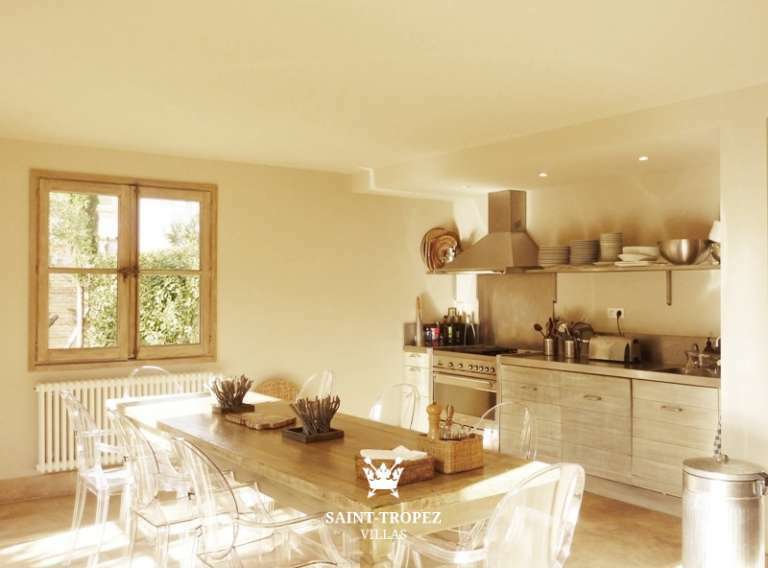 There is a dining room with a well equipped open kitchen. 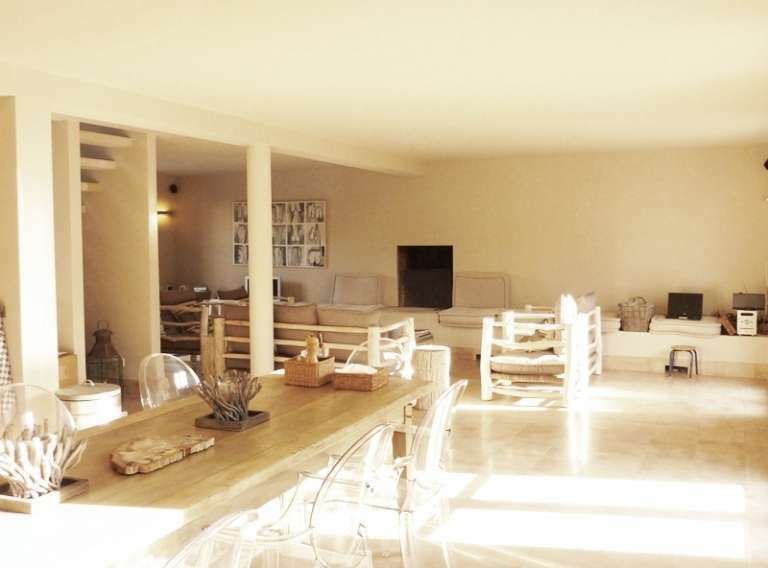 On both sides of the villa are terraces and at the front you will find the swimming pool across the full length of the villa.